Contact: Tyler S. Gregg, Esq. 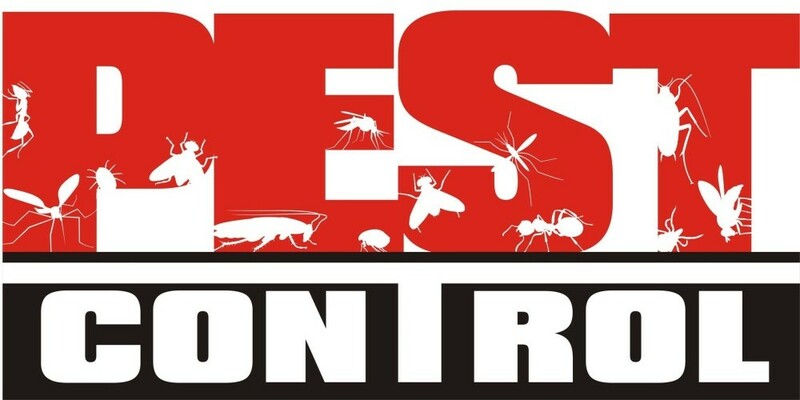 Stockman Pest Control is a locally owned exterminating company. We serve Richland, Lexington and Kershaw Counties. We offer termite letters, termite bonds (repair AND retreat), as well as pest control services for indoors and out. I'm Licensed and Bonded. Since 2008 we’ve built our reputation on a commitment to complete customer service and total customer satisfaction. We offer a no obligation in-home consultation that includes a custom tailored design. All of our products are of the highest quality construction and offer the best value. Contact SCHLR directly for preferred home inspectors (803) 407-3883. 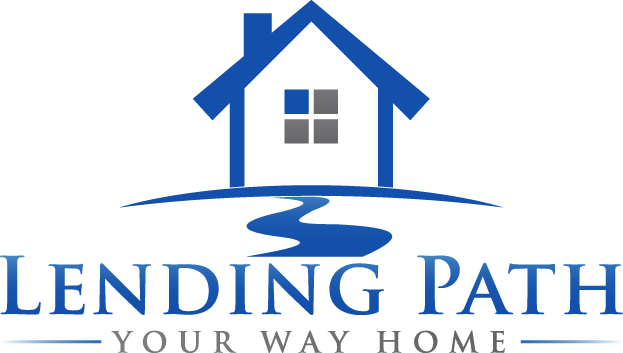 Whether you are planning to sell your home, buy a new one, or just stay put, we can save you money and time! Our innovative programs start at just $24.95 per month and you have several payment options, including monthly.